It may seem a long time ago, but these pictures really bring it all back..
1. Aerial view of Kirkcaldy, 1978. The harbour is clearly visible in this bird's eye view. Residents Jacqueline and Eileen enjoy the market for free. 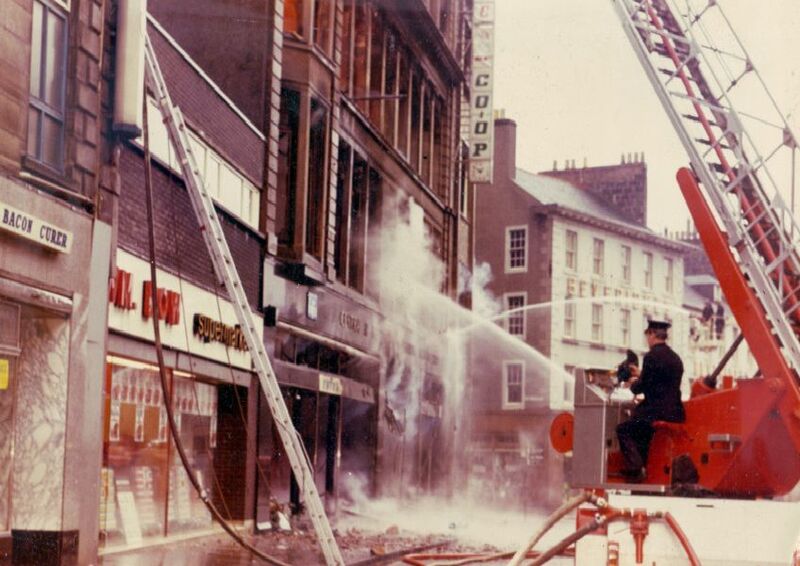 The �1m blaze destroyed the four-storey building on the High Street.